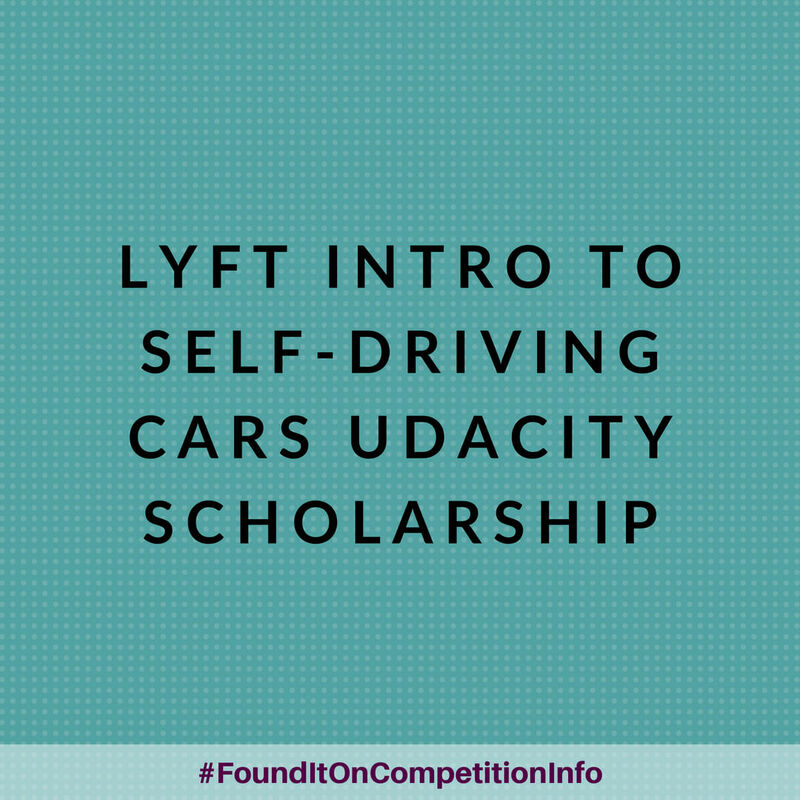 Lyft has partnered with Udacity to offer an Intro to Self-Driving Cars Scholarship Programme. 150 Scholarships will be awarded for the Intro to Self-Driving Cars Nanodegree programme. (250 have already been awarded). The scholarships for the programme will be awarded on a rolling basis through the fall of 2018.